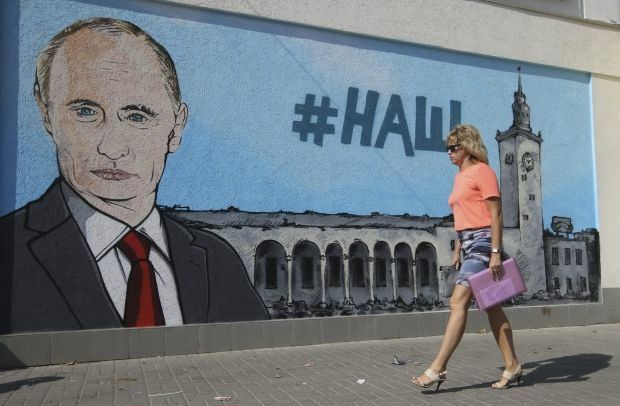 Russia has postponed the funding within the framework of the Federal Target Program for the development of the occupied Crimea and Sevastopol until 2017 and beyond, according to the Minister of Economic Development, Alexei Ulyukayev, TASS reports. "We decided on the shift of the significant sums, so to say, to the right – moving them over to 2017 and the following years. This affected the amount of about RUB 23 billion. In view of this decision, there will be no other shifts," he said. According to him, RUB 4.5 billion has been disbursed in the annexed Crimea last year, which is about 20% of the allocated funds under the federal program. "This was due to large reorganizations, etc. Now this problem is completely eliminated," said Minister of Economic Development of the Russian Federation.